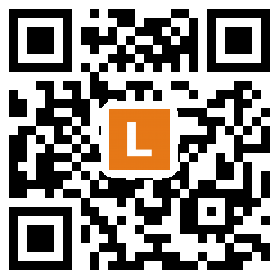 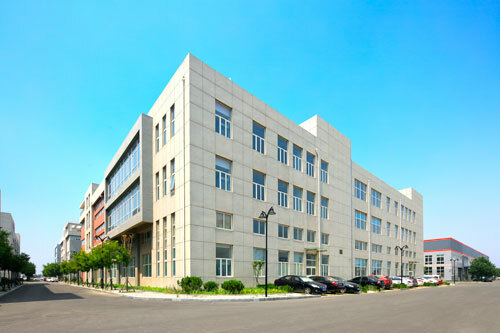 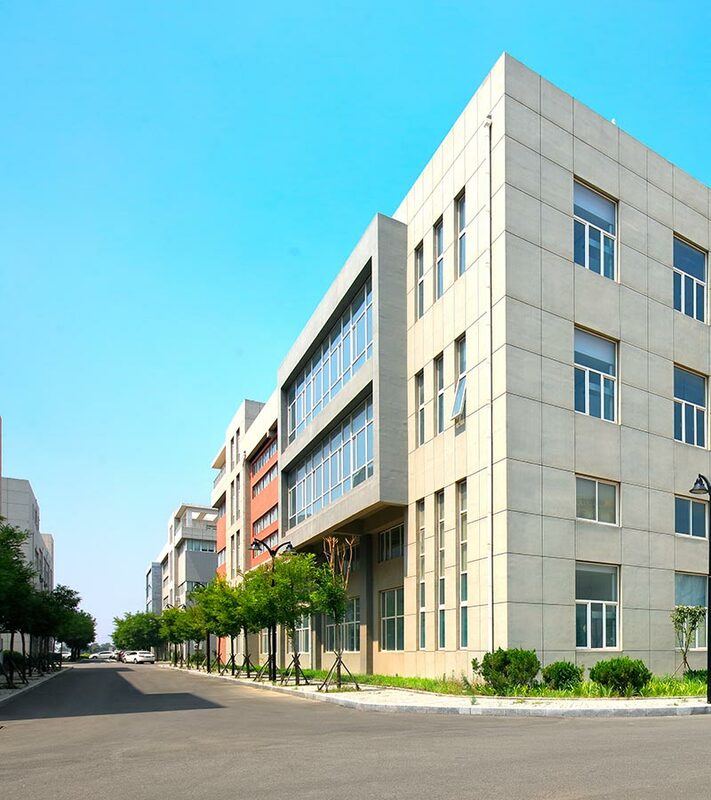 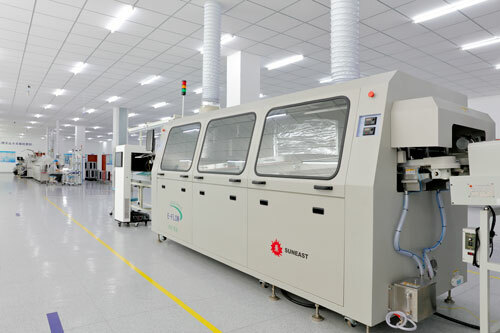 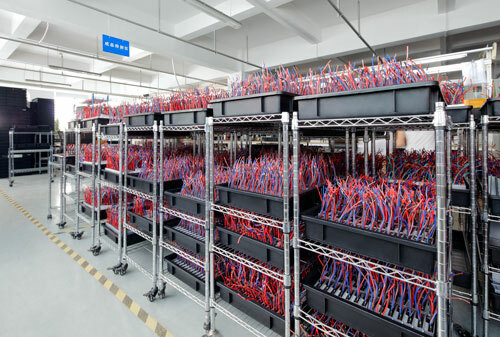 Registered as “Lumiax”, Qingdao Skywise Technology Co., Ltd. was established in 2007, and located in Qingdao Hi-tech park area. 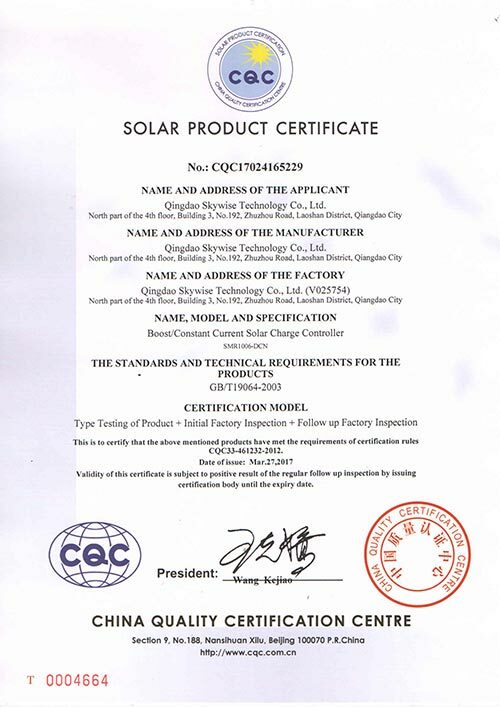 Now we have been the world-leading solar charge controller manufacturer with over 1 million controllers exported to 100 countries due to many years devoted to researching and developing solar charge controllers since the year 2009. 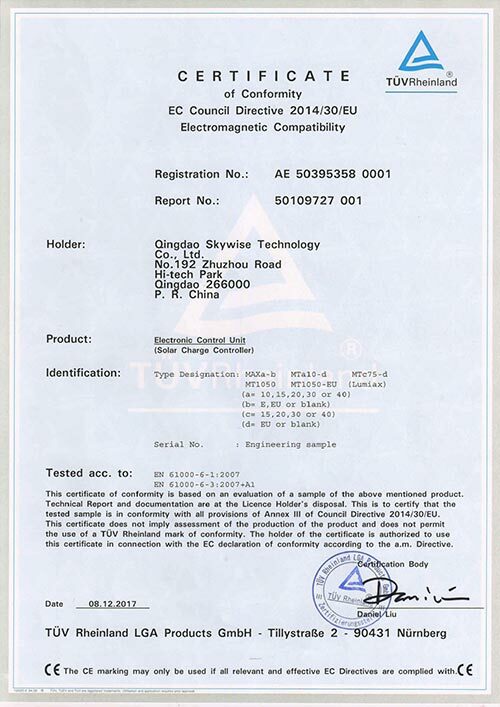 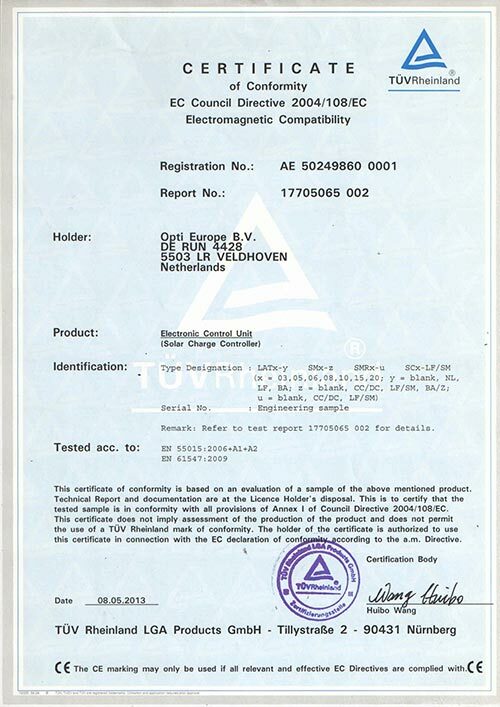 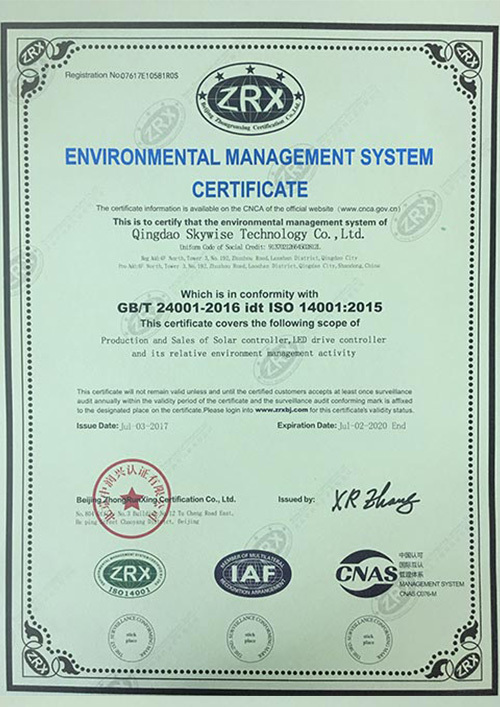 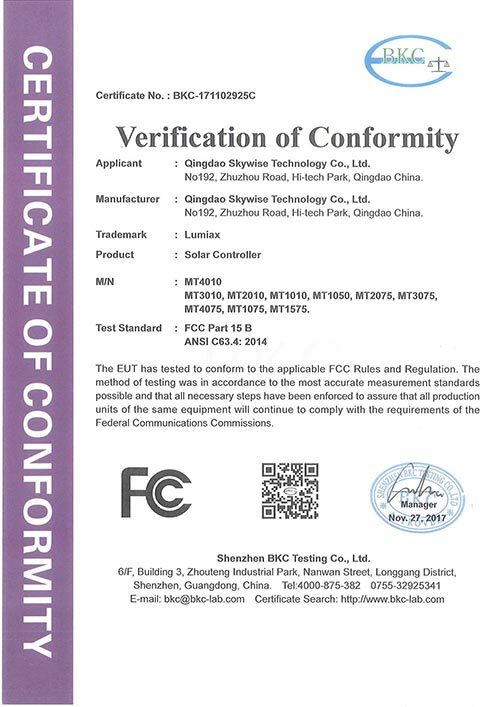 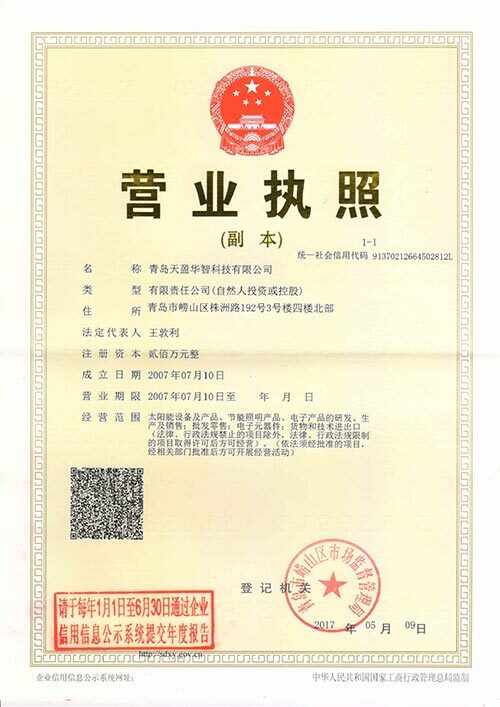 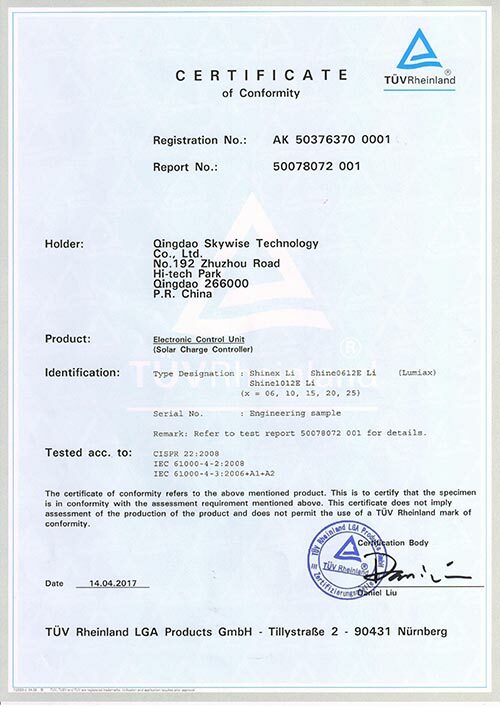 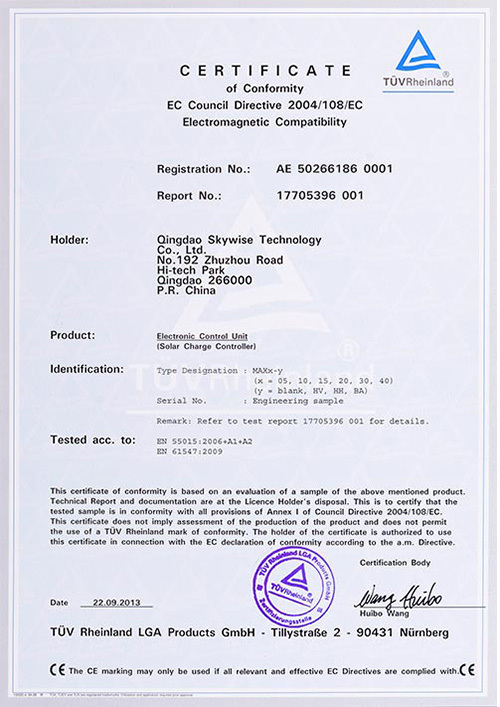 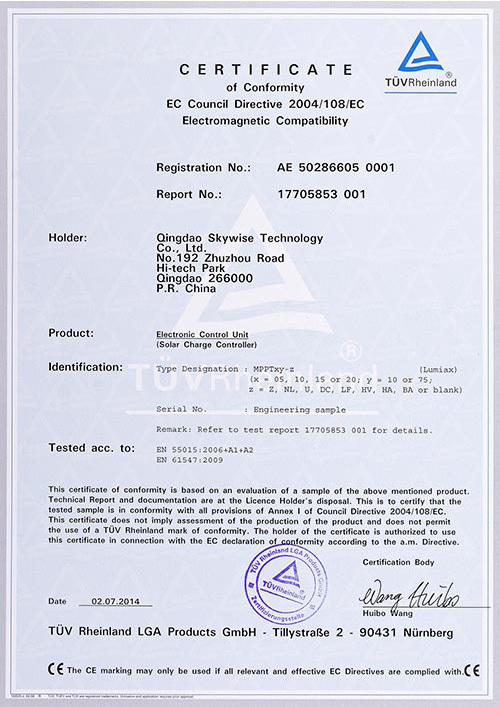 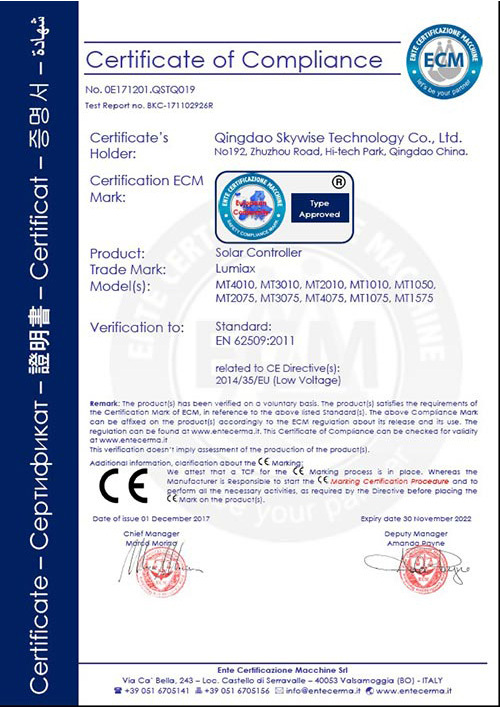 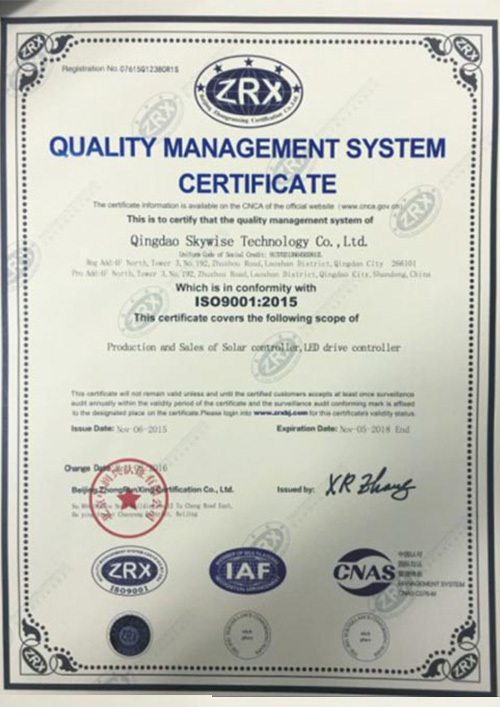 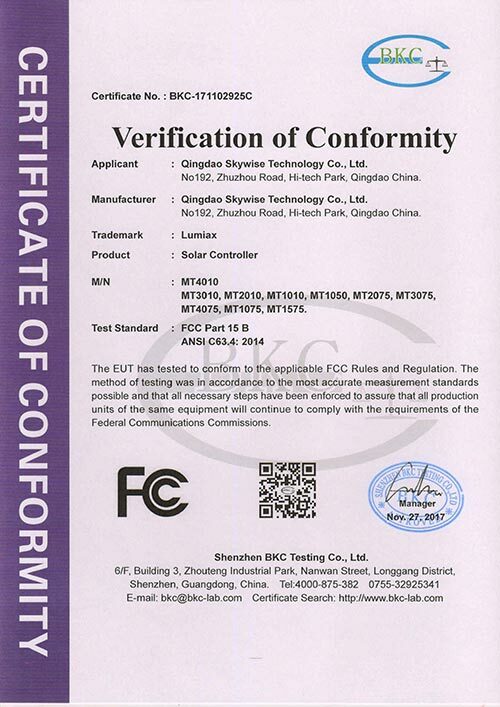 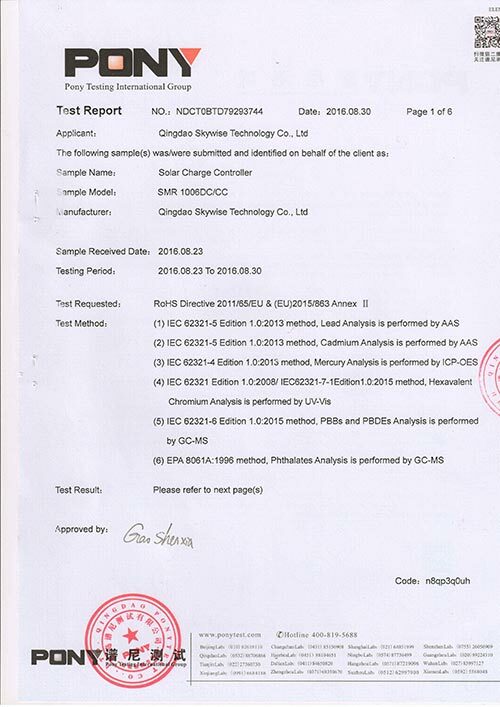 Certificates that we have possessed of ISO9001:2015 Quality Management System, ISO14001:2015 Environmental Management System, CQC Golden Sun Certificate, CE and ROHS, as well as certificates approved by factory inspection of Made-in-China platform and TUV. 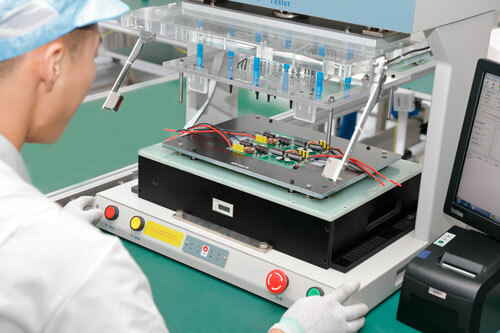 Idea is the soul of the product, which brings us rapid growth. 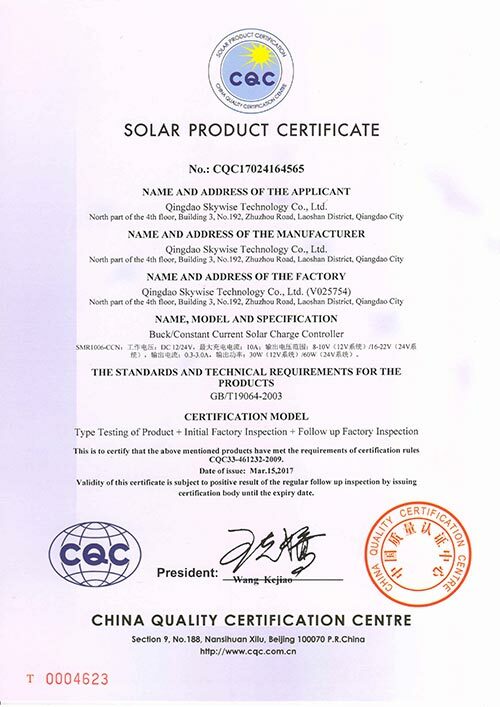 Many cost-effective solar controllers such as easy using PWM model and MPPT model with high tracking and converting efficiency that can constantly launched to the market depends on the technology based and customization oriented idea, as well as the continuously R&D efforts. 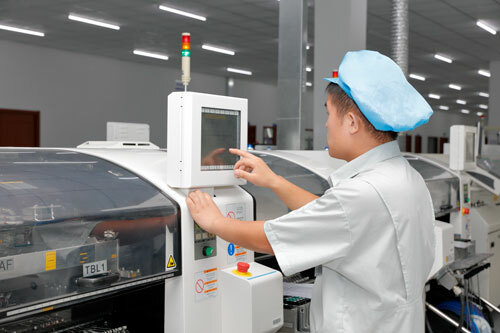 Innovation and high quality is our eternal standard that was implemented into the whole process of concept, definition, design, model, sample, trial production and quantity production. 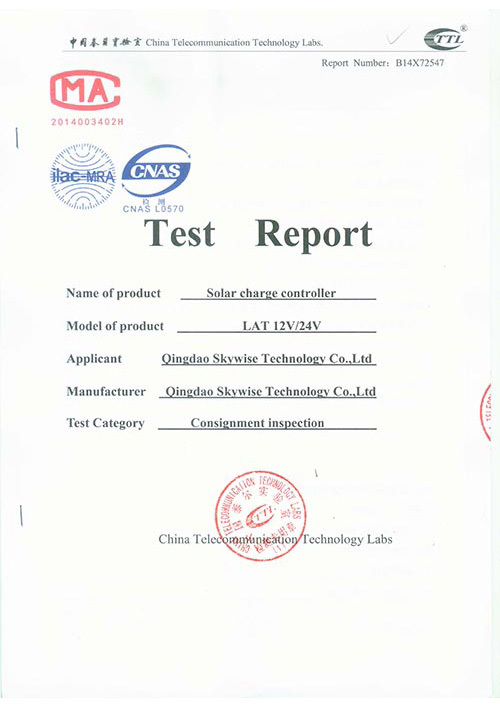 Vision: A leading smart power manufacturer in energy storage area. 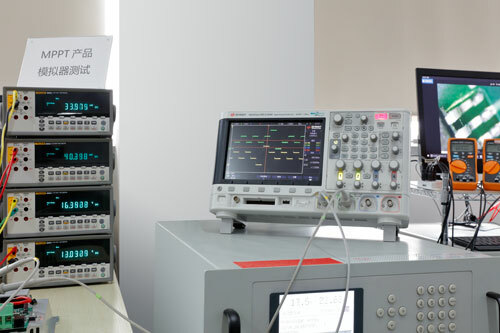 Mission:Providing competitive smart power supply and service to continuously create maximum value for customers! 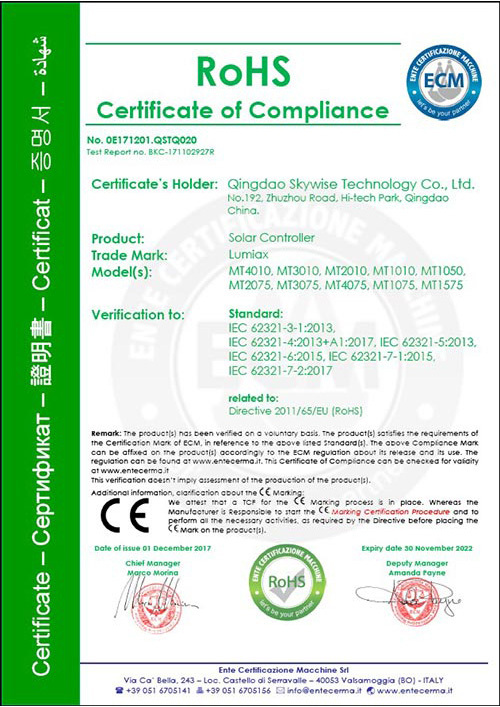 We, Qingdao Skywise Technology Co., Ltd. warmly welcome Customers from all of the world contact us for cooperation, we shall provide you not only our excellent products, but also professional solutions and service for our cooperation.